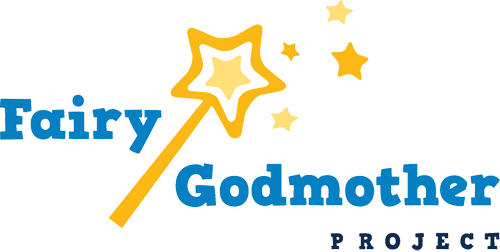 Fairy Godmother Project has fundraising, volunteer and family events! This calendar will highlight each of these events! Another great resource for our public events is our Facebook Page! At FGP, we are grateful for the ongoing support of our community. Without our volunteers, business partners and donors, Fairy Godmother Project would not be possible. We host numerous fundraisers throughout the year to support our project. If you have suggestions or would like to host an event to benefit FGP, please email us. We rely heavily on the donation of services by local business owners as well as volunteers providing in home services. We would be unable to make the difference that we do without all of the support you have shown! Thank you! Please click here if you are interested in contributing to our project.